Honda is widely regarded as the benchmark for reliability, and while this make’s cars are a sensible choice, they are also some of the best performance cars on the market, such as the Civic Type R. The Honda range isn’t quite as broad as other manufacturers, however the segments they do market their cars in are often the most successful and their cars are extremely popular in them. 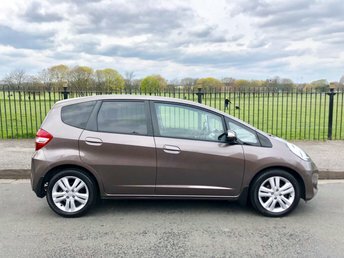 If you’re looking for a low mileage, quality pre-owned Honda then visit Wavertree Car Centre Ltd today. We have a wide range of cars to suit you and your family perfectly. Come to our showroom in Liverpool today to view our full range of stock.